Do you travel a lot? Only during summer? 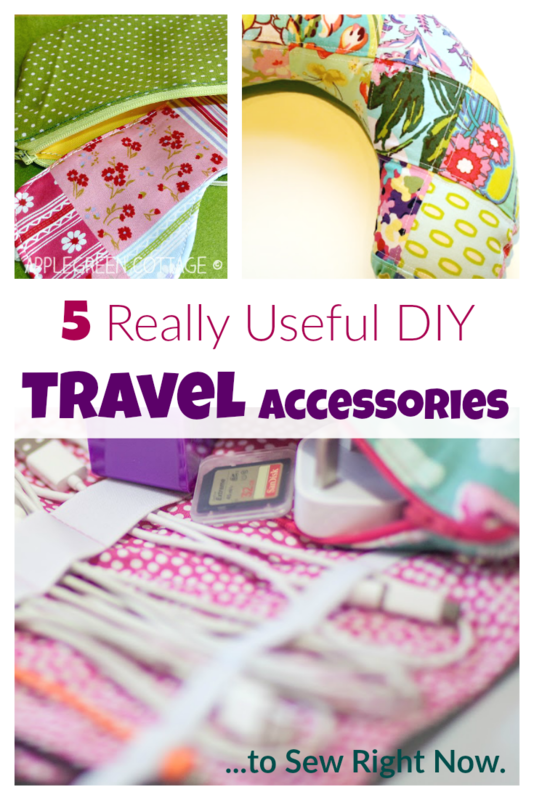 Here are 5 amazingly useful DIY accessories to sew for when you go on vacation, with free patterns and tutorials. Check them out, you'll want to make them all! 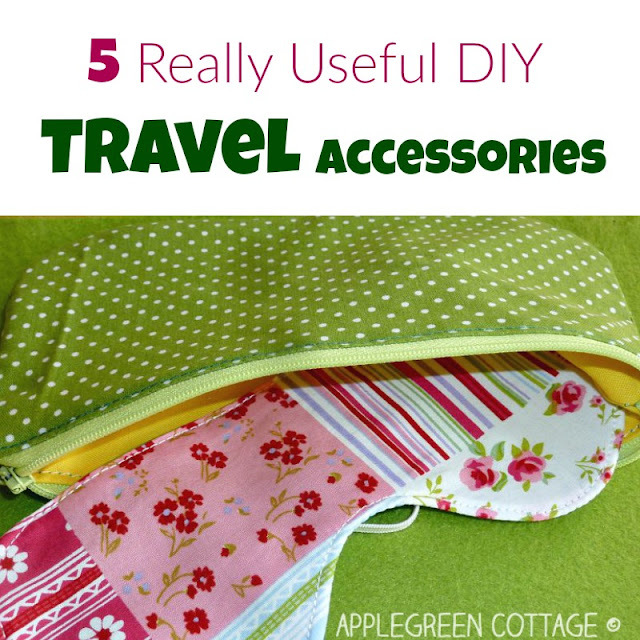 Back to travel accessories: before you go on your next traveling adventure, make yourself a few travel accessories you'll love. 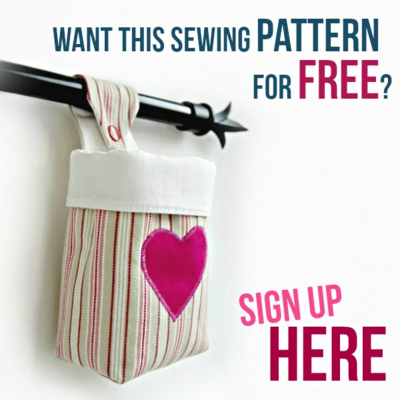 These just might quickly become top 5 on your list to sew! 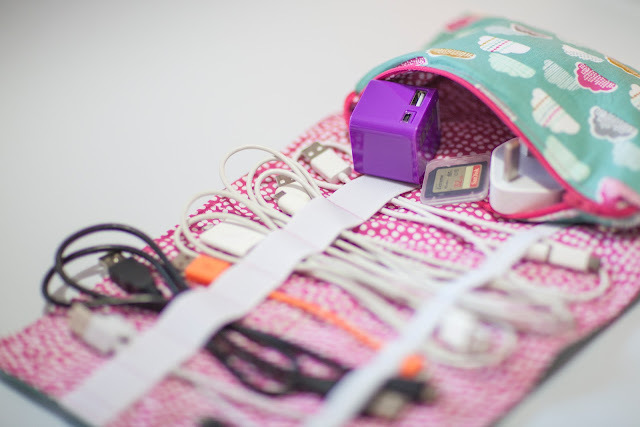 The girls at Live It, Love IT, Make It found a great solution to untangle the cables. At home and when traveling! 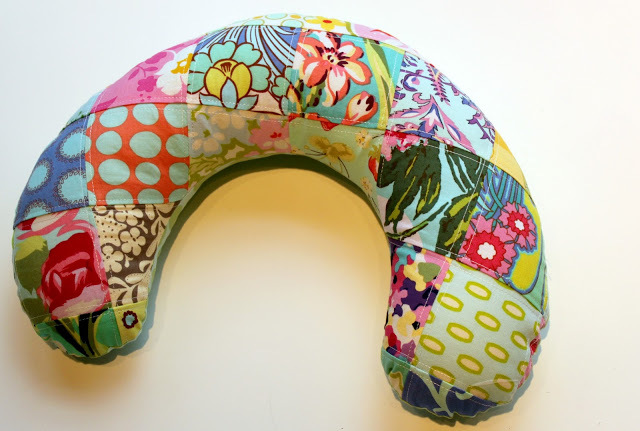 Learn how to make a cute travel neck pillow using this easy sewing tutorial at The Cottage Mama. 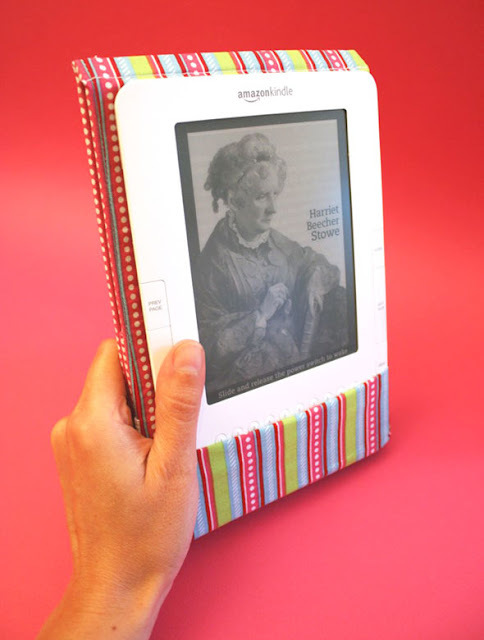 Make a custom Kindle cover so you can read on the go without worrying about scratching your gadget. 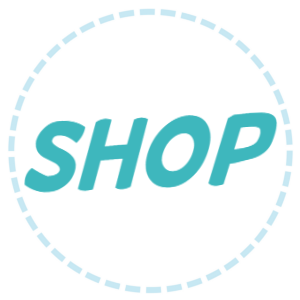 Head over to Chica And Jo to get the tutorial. 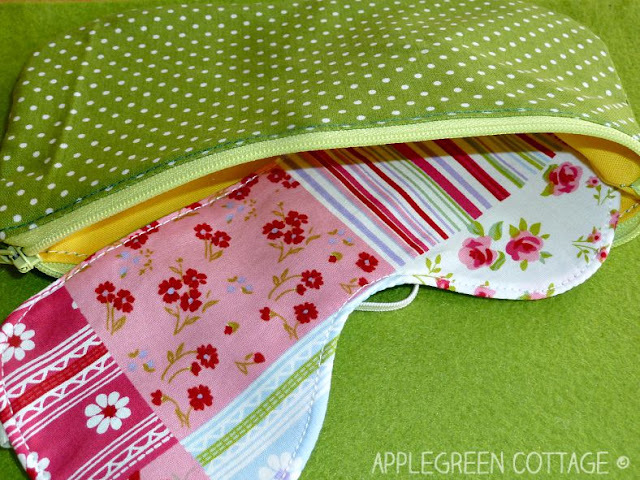 At Wag Doll blog, you'll find a travel jewellery case tutorial that will enable you to keep your precious accessories safe and free of tangles. 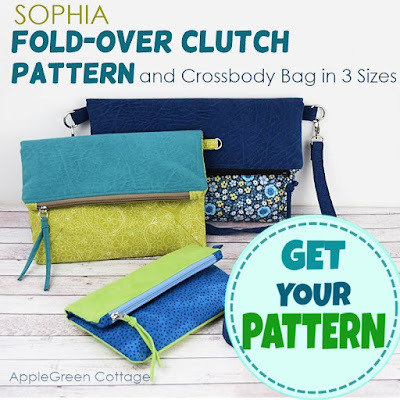 The crossbody version of this pattern is just perfect for travel! Haha, I think you do, Sandra! Have a great day!